1.) With the recent speculation that Janet Jackson is pregnant with her first baby at the age of almost 50, some women are stopping?to reflect on the facts about being pregnant in your 40s, 50s or older.? Though becoming pregnant in your 40s or 50s?has been associated with higher rates of?miscarriages and other health risks, more and more women are choosing to have children later in life. AARP reports that births by women ages 50 to 54 rose by more than 165 percent from the year 2000 (255 births) to 2013 (677 births), according to the Centers for Disease Control and Prevention. 2. 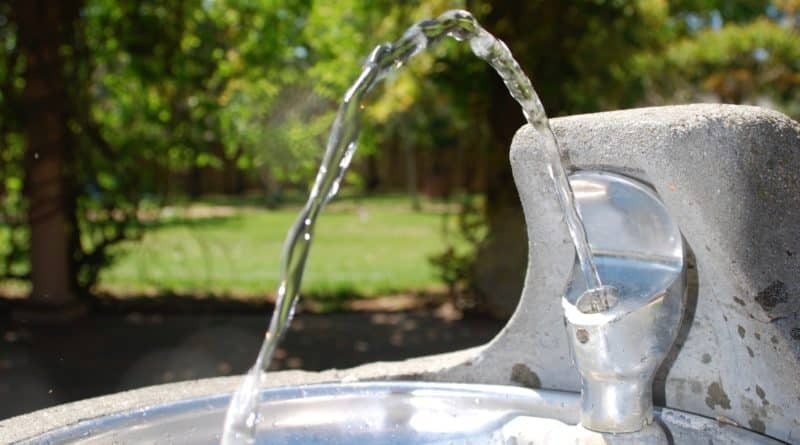 )?While New Rochelle Schools recently confirmed that high levels of lead was found in water coming from faucets and water fountains at the George Davis Elementary School,?activists are fighting for legislation that will protect children from lead’s harmful effects. According to lohud, advocates want the state to create legislation that would require schools to test for lead, and for the state to provide money for testing and remedies. Lead is a neurotoxin that inhibits brain growth and can also cause learning disabilities, irritability and fatigue. ?Read the full story here on lohud.